Twenty years ago, Mark left Iowa and traded in his farmer pants for a career in advertising. After working in a bunch of different markets, from Raleigh to San Francisco, he finally settled in Beantown, where he got down and dirty in several agencies up and down the feed lot. He finally hung his hat at CTP and now manages our ever-growing creative department. And he’s always happy to trade in his hayseeds for a few Hatch bowls. 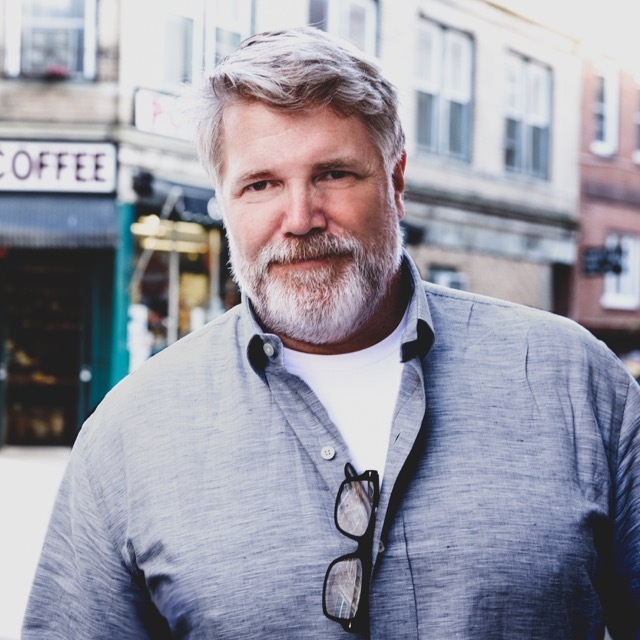 Mark has worked with large brands such as Boston Red Sox, Miami Dolphins, New Balance, Microsoft, Mass Tourism, Breeders’ Cup, Red Hat, Shaw’s Supermarket, Stonyfield Farms, and Lahey Clinic. Mark also has a soft spot for man’s best friend, putting his skills to work for the MSPCA and Mass Animal Coalition.